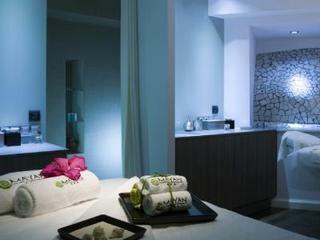 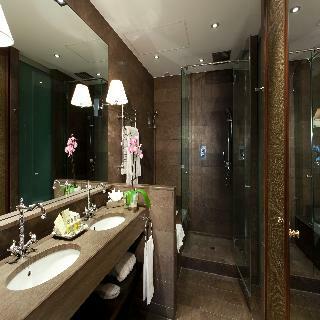 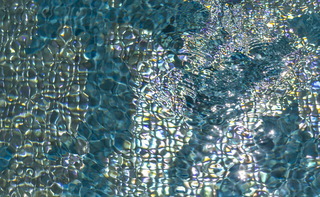 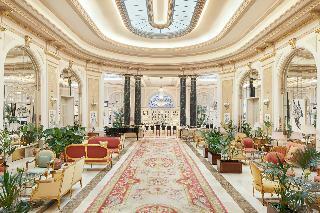 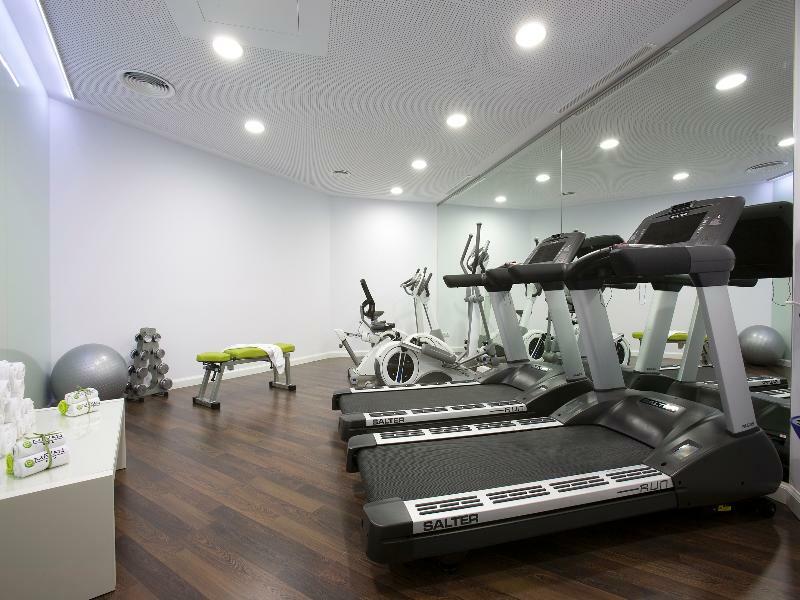 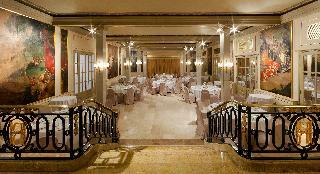 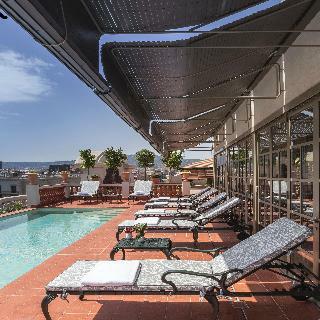 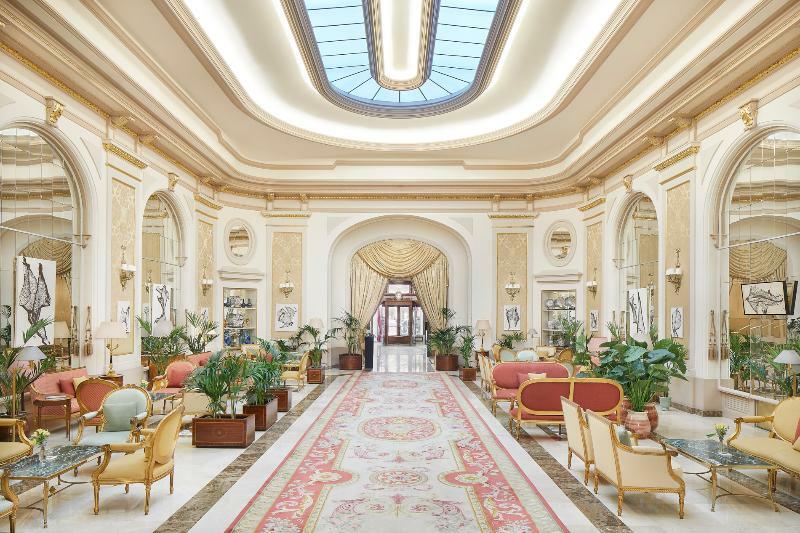 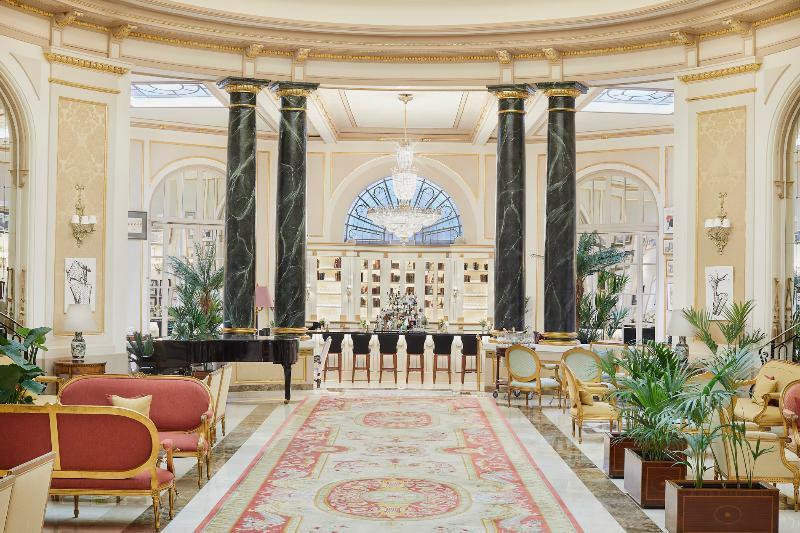 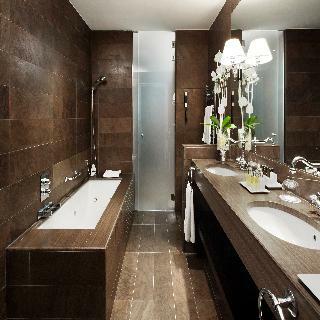 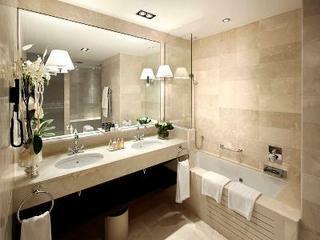 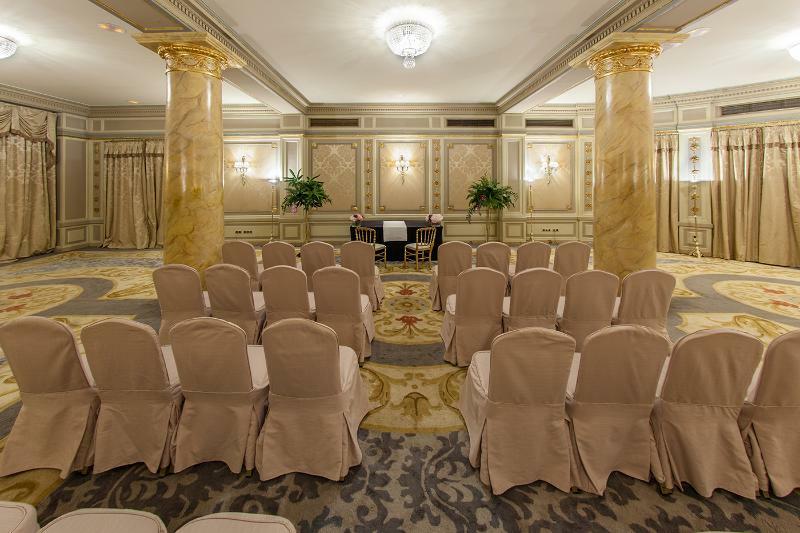 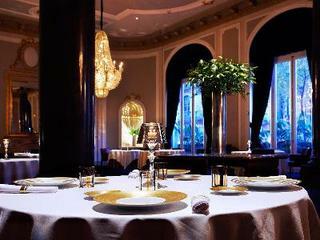 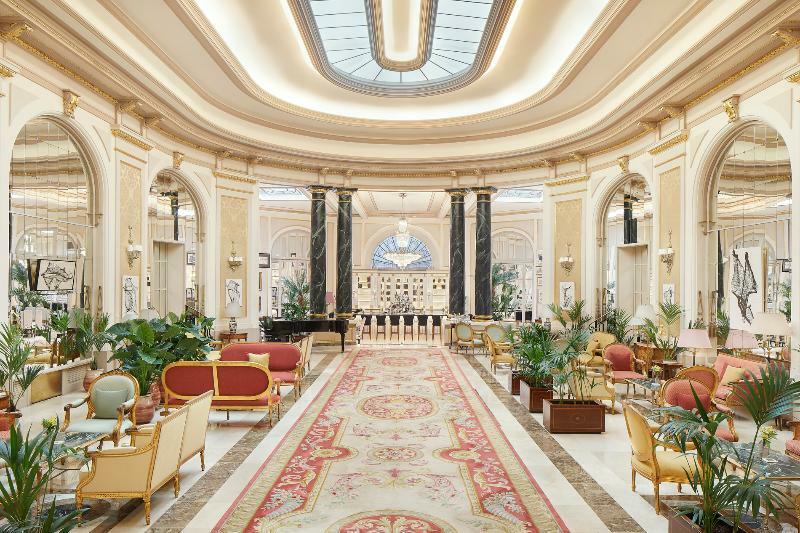 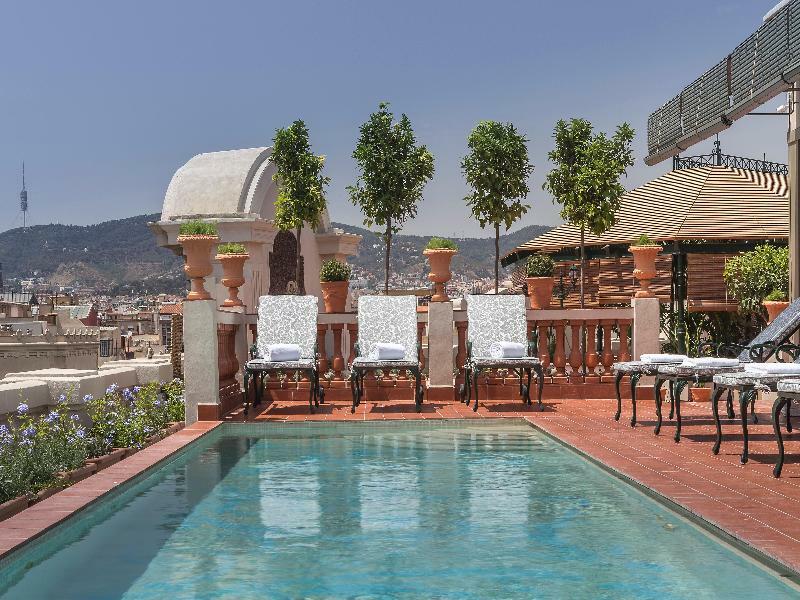 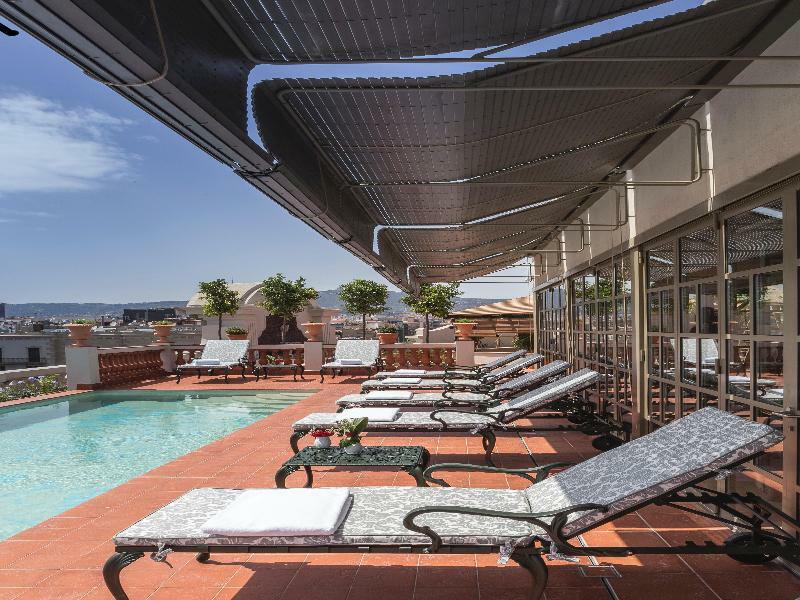 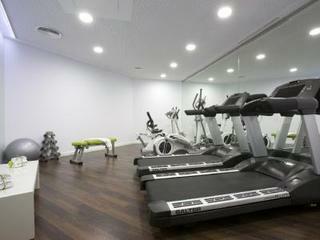 This 5 star hotel is located in the city centre of Barcelona and was established in 1919. 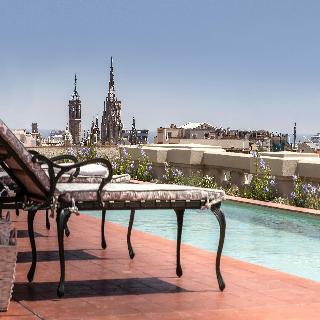 It is close to the Plaza Catalunya and the nearest station is Passeig de Gracia. 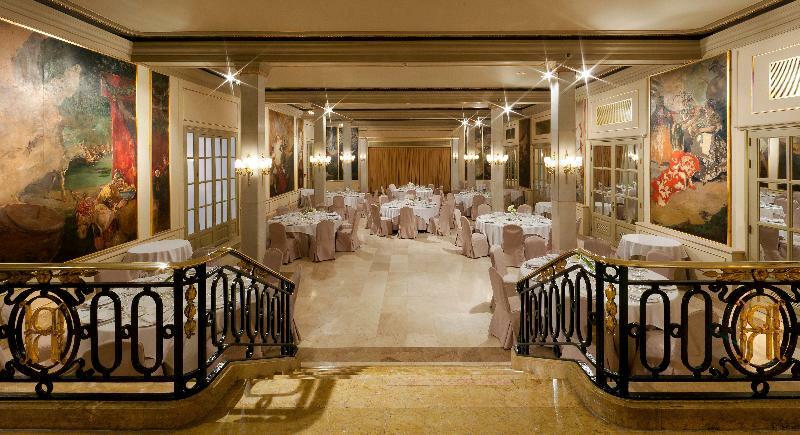 The Hotel has 2 restaurants, 2 bars, a conference room and a coffee shop. 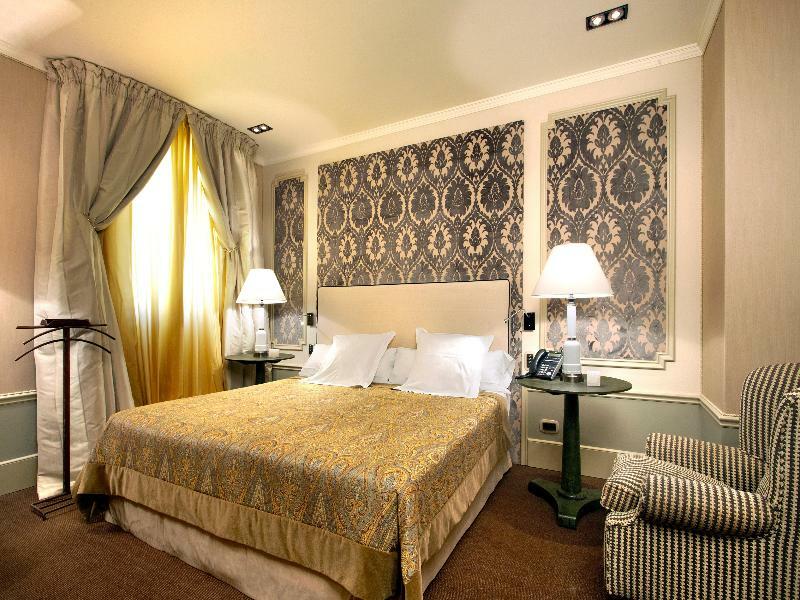 All 125 rooms are equipped with minibar, hairdryer, safe and air conditioning.